The ALMH Lincoln Fitness Court is NOW OPEN! 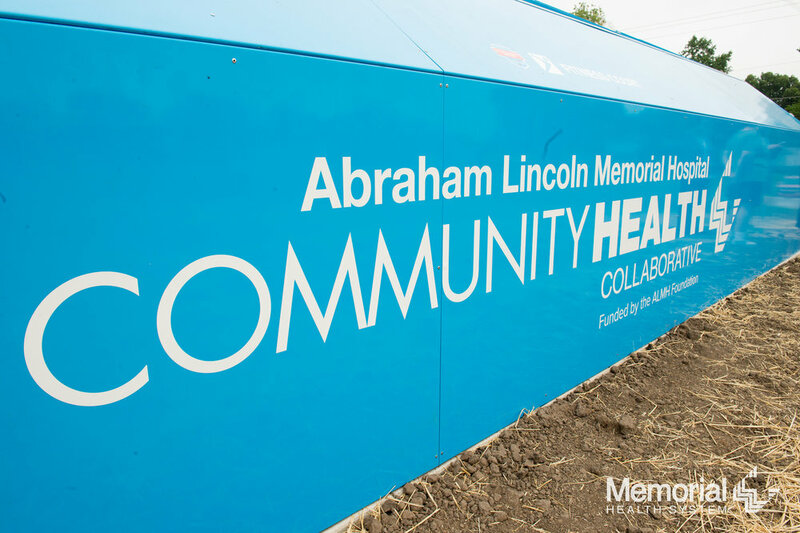 The newly installed Lincoln Fitness Court, presented by ALMH Community Health Collaborative, has brought the 2018 National Fitness Campaign to Illinois. Now local residents can experience a unique and adaptable workout in a beautiful outdoor setting any day of the week — for free! Thanks to the generosity of the ALMH Foundation and the tireless efforts of their health and wellness team, this community has expanded access to nutritious produce, accessible recreation, and healthy programming for all. 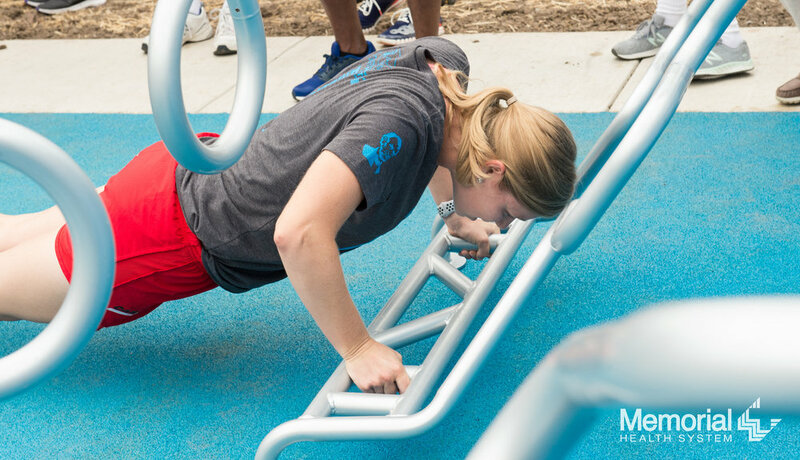 By joining the National Fitness Campaign and adding the modern Fitness Court® to the city’s infrastructure, hospital leadership has set the bar high for other communities statewide — to make fitness free, accessible to all, and fun! 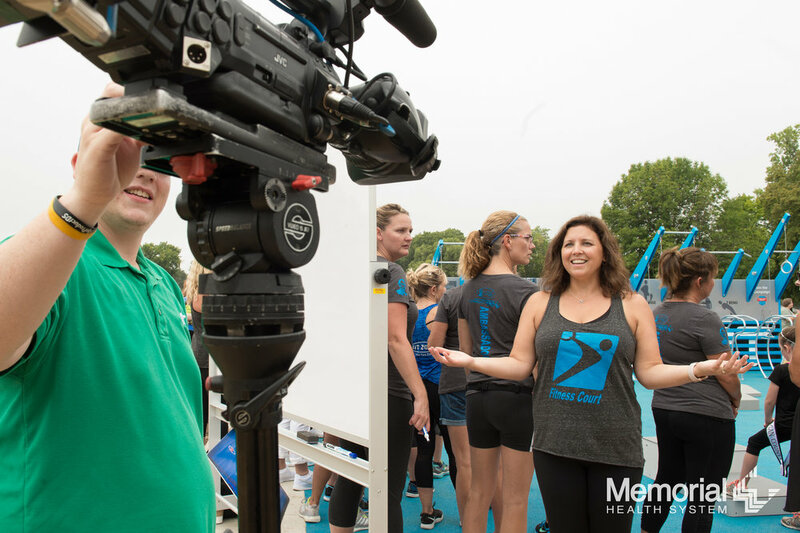 THANK YOU ALMH AND LINCOLN FOR PUTTING FREE FITNESS ON THE MAP!